Experience three of Kenya's prime wildlife areas while staying in some of the country's small, up-market safari lodges, all chosen for their outstanding service. 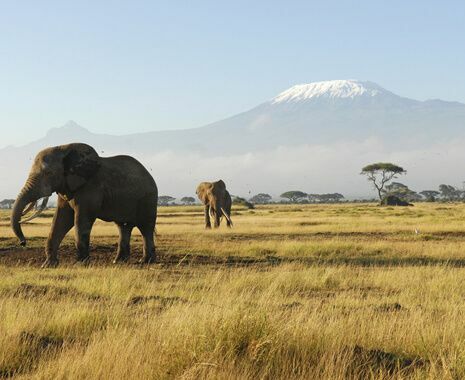 Start in Amboseli, with its iconic backdrop of Mount Kilimanjaro. 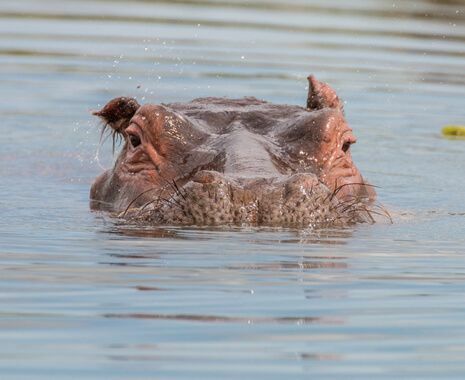 Continue to Lake Naivasha, a wonderful place to photograph birds and spot hippos. 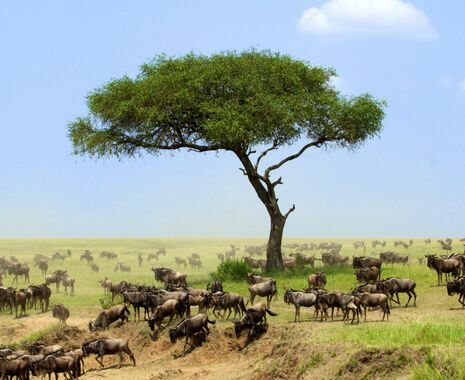 Finish in the Masai Mara, where there is a higher concentration of wildlife than anywhere else on the planet. The journey finishes in Funzi Island, where breakfast on the sandbank and dinner on the beach under the stars are all part of the daily routine.